It’s slated to send payloads of more than 400 pounds into sun-synchronous orbit. China’s first private rocket company has unveiled the design for a reusable space launch system, that works in a similar manner to SpaceX’s Falcon 9 booster. Link Space’s New Line 1 — otherwise known as Xin Gan Xian 1 — is a small launch vehicle that’s tailored for use in microsatellite and nanosatellite launches. The two-stage liquid rocket will measure 66 feet in length, have a diameter of 5.9 feet, and will have a mass of 33 metric tons pre-launch. Its takeoff thrust of 400 kN will allow it to send around 440 pounds of equipment into a sun-synchronous orbit of between 155 and 342 miles. Only the first stage of the New Line 1 rocket is reusable. However, Link Space has high hopes that a future iteration of the technology will also have a reusable second stage, making it even more desirable for commercial space programs. It costs a huge amount of money to send things into space. However, reusable rockets like the New Line 1 can mitigate the costs substantially. A brand new New Line 1 rocket costs $4.5 million to launch. 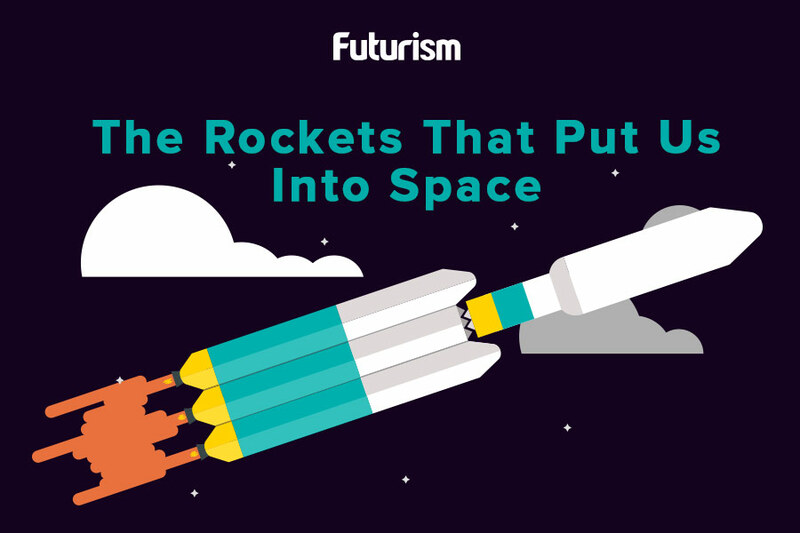 However, reusing the first stage of the rocket drops the cost to just $2.25 million for subsequent launches. SpaceX’s Falcon 9 offers a cost reduction of around 30 percent when its first stage rocket is reused — although it’s capable of lifting much heavier payloads, so the actual price tag is far higher. SpaceX is very cool and Falcon 9 is extremely great, we take SpaceX as our goal and guider, because there are too many advantages for us to learn,” said Link Space founder and CEO Hu Zhenyu in an interview with AstroWatch.